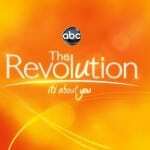 As Soap Opera Network first reported on March 16, Deadline‘s Nellie Andreeva is reporting that ABC has officially canceled “The Revolution” and plans to slide “General Hospital” into the 2:00 PM ET/1:00 PM PT timeslot beginning Monday, September 10, the same day the network hands over the 3:00 PM ET/2:00 PM PT time period to affiliates. The news was later reported by The New York Times. It was last week Wednesday (April 4, 2012) when Soap Opera Network Tweeted, via a very reliable source, that within ten days a decision on the future of “General Hospital” would be made by the network. 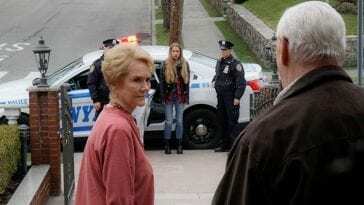 Tomorrow, April 12 (or Saturday, April 14, depending on how you look at it), marks the one year anniversary of Black Thursday (April 14, 2011), which is best known to many as the day that ABC announced the cancellations of both “All My Children” and “One Life to Live” and the launches of “The Chew” and “The Revolution.” It was also the day Source Interlink announced a licensing deal with American Media over Soap Opera Digest and newly defunct Soap Opera Weekly. According to Deadline, “Revolution” will finish its run in early July. 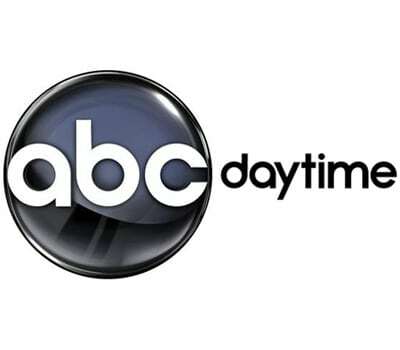 Beginning on Monday, July 9, and until “GH” slides up an hour, an afternoon edition of ratings grower “Good Morning America” will take over the time period. Tentatively titled “GMA In The Afternoon,” the new program “is expected to be generally broader and lighter than the regular GMA unless there is a breaking story, which the afternoon show will jump on,” said Deadline. While there has been talk that “General Hospital” has been “renewed” based on this revelation, this does not take away from the fact that the soap has continuously hit or tied record low ratings in the key sales demographics. For the most recent ratings data that Soap Opera Network has obtained (week of March 26-30, 2012), “GH” is down by as much as 67% in Women 18-24 rating, 50% in Women 18-34 rating, and 25% in Women 18-49 rating. Depending on how you look at it, despite the drop in the youth demographics, “GH” did remain daytime’s youngest skewing program with a median age of 55. 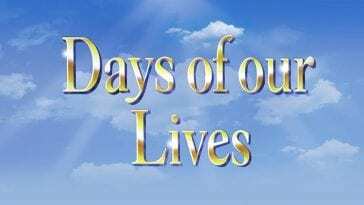 The shows median age was an increase of 4% compared to the year-ago (week of March 28 – April 1, 2011) when the soaps median age was 53.1. 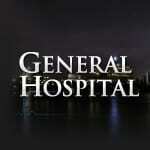 In total viewers “General Hospital” is down 17% with just 2,255,000 compared to 2,720,000 just one year earlier. The only demographics the soap increased year-to-year was in Girls 12-17 and Teens 12-17 (up 192% in Girls and 61% in Teens). With ABC reportedly giving “General Hospital,” and its fans, some renewed hope today, the soaps newly installed head writer, Ron Carlivati, and executive producer, Frank Valentini, can now concentrate on reversing the downward spiral the soap is currently in. Should they fail, “GMA In the Afternoon,” could become permanent. “General Hospital” is the longest running daytime soap opera currently on air and the longest running scripted series still in production and produced on the West Coast. The soap debuted on April 1, 1963 and was created by Frank and Doris Hursley.